Open, 1/4 1/2 3/4 and full. Fitted with auto safety would made ideal game gun. 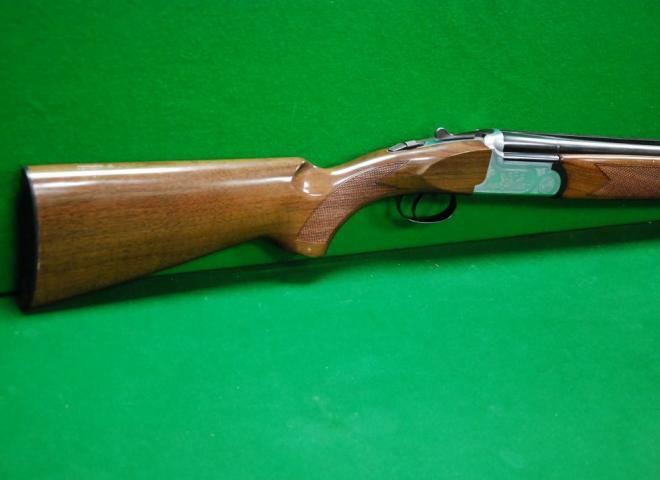 Nice tidy gun in very good condition, approx 1 year old, comes with 3 chokes. We offer a comprehensive gun fitting service with all of our guns, any necessary alterations being carried out in our workshop on site and within the price. The gun is sold with a full 12 month mechanical warranty. New 20 Bore Lincoln Premier Gold over and under fixed choke shotgun. Oil finished pistol grip stock fitted with a slim ebonite factory heel plate, the stock is accompanied by a matching schnabel shaped forend with blued release catch. A REALLY PRETTY GUN FOR THE MONEY, TOP QUALITY AND 3 YEAR WARRANTY. Pre owned Lincoln Elite Deluxe 12 gauge still in the original case, seen very little use with one small mark on the stock. Selling my Lincoln Premier Gold 12 gauge shotgun, due to upgrading. 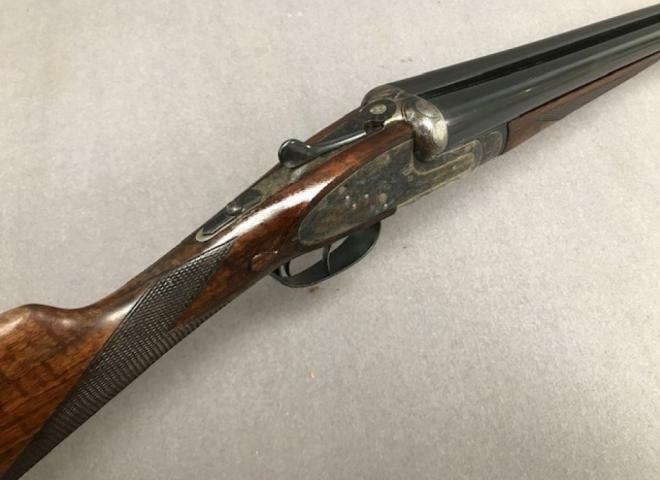 Premier Gold game in pristine condition, narrow game rib, Very well figured stock, 3" magnum proofed, superb light weight game gun. Light and reliable, the Lincoln 20 bores always represent great value and are perfect for a starter/knock about gun. Only came with 2 chokes but we may be able to find some more. Lincoln guns are very reliable and this one is ideal for a youngster or lady with its short stock. A tidy used Lincoln Premier - 12 gauge. Silver receiver with Gold depicted bird detail. Gun is in good mechanical order and an ideal all rounder. This is a good condition Lincoln No.2 available here at Coombe Farm Sporting. The gun has had very light use and is in great overall condition. Would make a brilliant budget gun for rough shooting or a few clay pigeons. The Gun Room offers you the opportunity to purchase a, second hand, 20g Lincoln Premier Gold, with 30" multi choked barrels, in totally unmarked condition, cased with chokes. 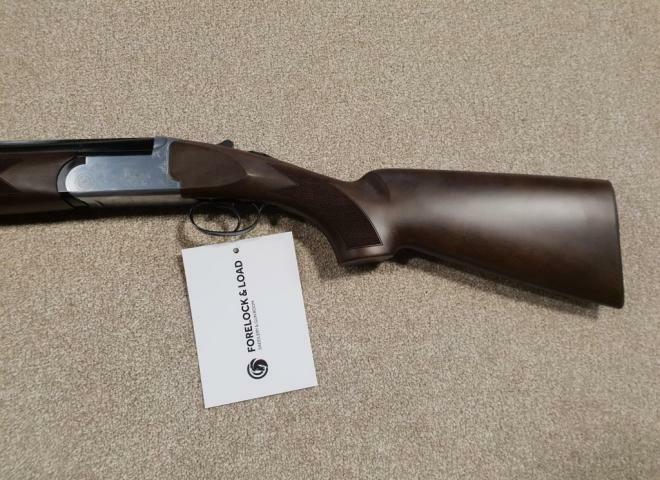 Good clean used gun - Lightly used with a few marks to the stock - multichoke ideal for pigeon shooting and clays. In as new condition, having fired less that a box of cartridges; a good saving on the new price. Great condition used Lincoln Premier Gold. 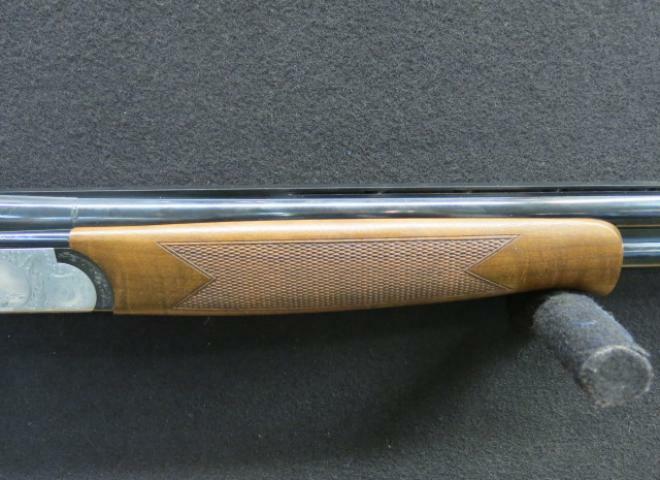 Ideal first gun, presented in good condition with attractive woodwork. Silver action with gold detail. Supplied with ABD original hard case, all chokes and accessories. This gun is fast to mount and swing, yet at the same time it is quite pointable and does not display any of the “friskiness” sometimes associated with lighter guns.